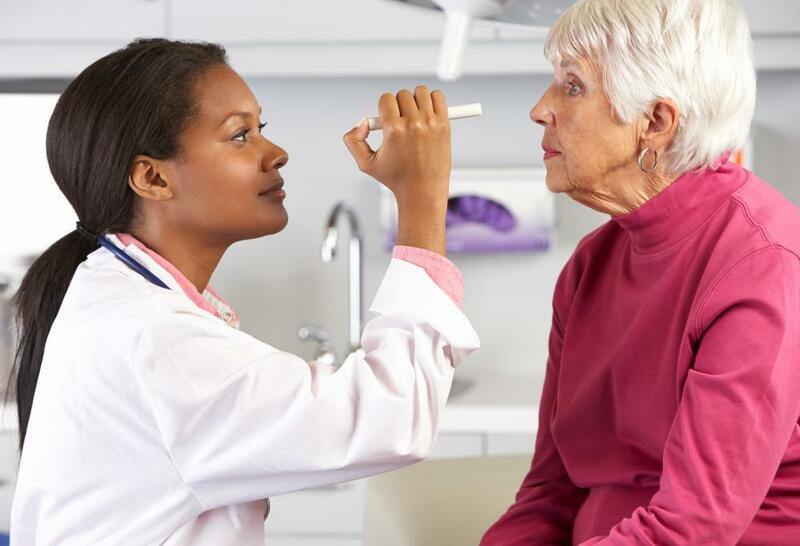 If you don’t think you need an eye exam because your vision seems fine, you’re not alone — nearly half of American adults admit they haven’t had a comprehensive eye exam within the past two years, as is generally recommended for most people under the age of 60. And if you’re past that age, you should have an eye exam every year. 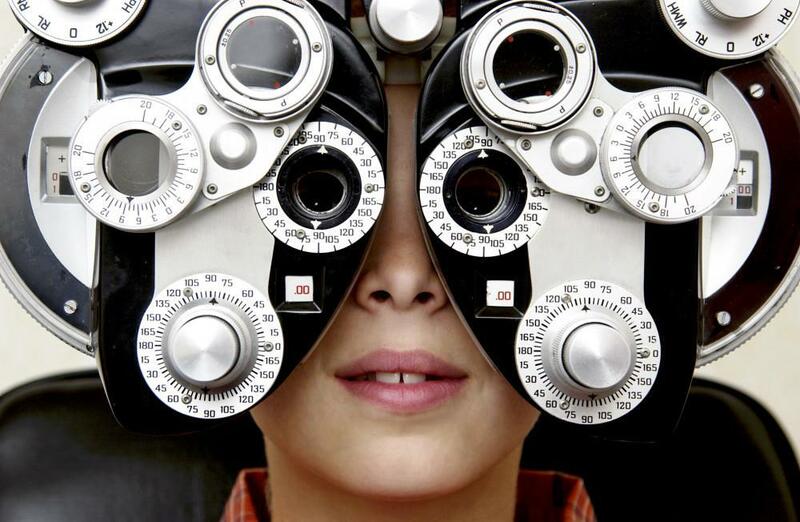 But a vision screening is only one part of a comprehensive eye exam, and it isn’t necessarily the most important part. You’ve heard that your eyes are the window to your soul, right? Well, your eyes also provide a clear view into your overall health. Having regular eye exams is one of the best ways to detect eye disease and uncover certain health conditions before you even suspect you have a problem. 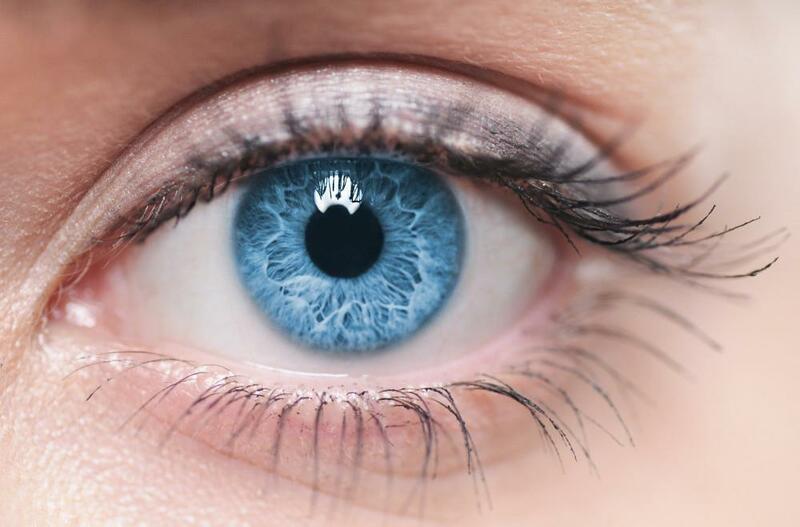 At David R. Frazee, OD, we’ve been helping patients maintain good vision and healthy eyes for decades, and we’re passionate about helping people understand the importance of having routine comprehensive eye exams. When you think of an eye exam, chances are you imagine standing in front of an eye chart and reading letters that get progressively smaller, line by line. 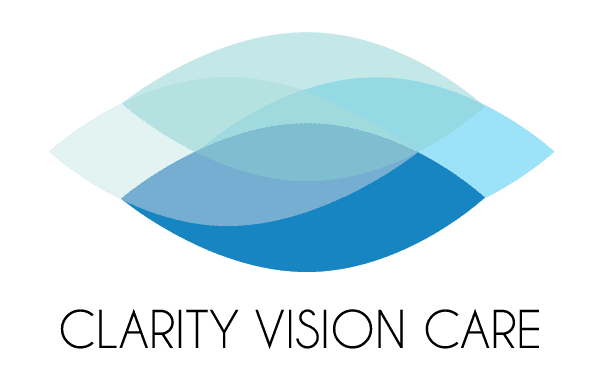 Testing your visual acuity to determine how well you see at various distances is definitely part of any comprehensive eye exam, but so is having a vision test to evaluate the focusing power of your eyes. Refraction testing assesses your vision to find out if you’re nearsighted, farsighted, or have an astigmatism. It also helps determine the lens power you need to compensate for any vision problem you do have. During refraction testing, you look through a series of lenses to see which lens provides the clearest vision. Many patients who think they don’t need glasses or believe their current prescription is fine are surprised by how much more clearly everything appears when they’re looking through the correct lens for their eyes. Many serious eye diseases develop without symptoms and progress slowly, which means most people don’t know they have a problem until they’ve experienced some amount of vision loss. Your chance of developing cataracts, glaucoma, macular degeneration, and diabetic retinopathy — which are among the most common causes of blindness — increases as you age, and the only way to spot these problems early on is by having routine eye exams. Diagnosing eye disease before it can cause significant damage is one of the best ways to protect your vision and prevent blindness as you age. Still need some convincing? 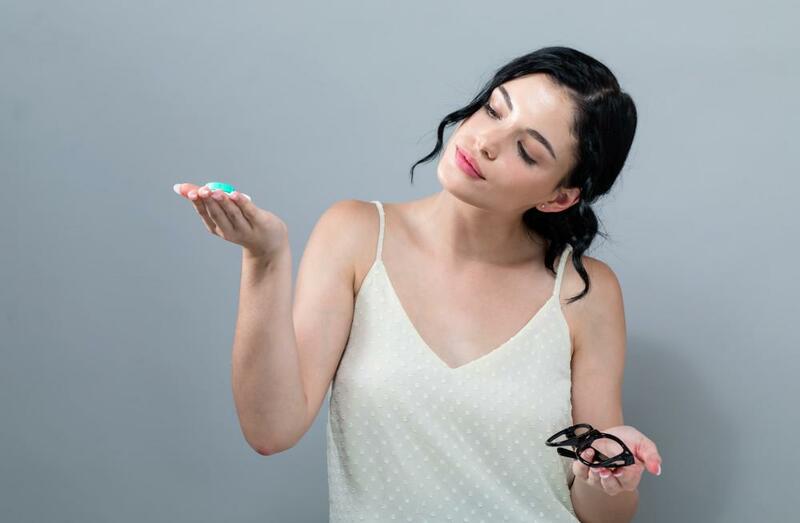 The Centers for Disease Control and Prevention estimates that the number of Americans who are blind or visually impaired will double by the year 2030. Why? Because the United States has a large aging population, and because nearly half of all adults don’t have regular eye exams. Today, just about everyone spends a significant amount of time looking at screens. Whether you use your smartphone throughout the day, work on a computer, read on a tablet, or spend time binge-watching your favorite TV show, it can change your eyes. How? 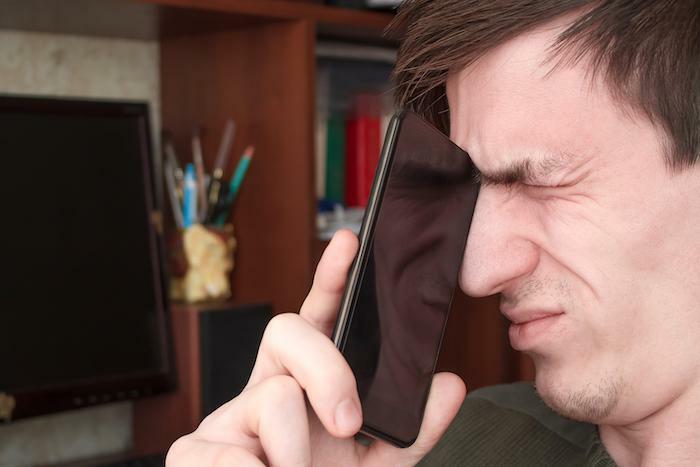 Staring at screens makes you blink less often than you normally would, and that can lead to red, dry eyes that feel irritated or strained all the time. Having an eye exam is one of the best ways to find out if your screen habits are causing eye strain or dry eye symptoms that would benefit from treatment. While you may be used to living with dry, irritated eyes, allowing the problem to continue can only lead to complications like fluctuating vision and difficulty focusing. At our state-of-the-art Dry Eye Clinic, we use advanced diagnostic testing to determine the underlying cause of dry eye. Besides offering personalized treatment solutions, we also help patients understand how making just a few small lifestyle changes (blinking more often, taking frequent breaks, and staying hydrated) can help them find long-term relief. Did you know that many diseases have eye involvement as part of the disease course? That means your eyes can reveal signs of illness before you have any other major symptoms. For most people, such signs are only noticed by an eye doctor during a comprehensive eye exam. Persistently red eyes may mean you have dry eye syndrome, for example, or it may mean you have allergies. But if persistent eye redness is accompanied by double vision or eye pain, it may point to an autoimmune disease like lupus, rheumatoid arthritis, or multiple sclerosis. Graves’ disease, an illness that causes hyperthyroidism, often causes eyes to bulge or protrude more than normal, while diabetes can cause a lot of floaters moving across your field of vision. The bottom line? Eye doctors are trained to spot signs of illness, and having regular eye exams is one of the best ways to discover an underlying health problem early on. The American Optometric Association advises healthy adults ages 18-60 to have a comprehensive eye exam every two years. But if you have risk factors for eye disease, including diabetes, high blood pressure, or a family history, you may require an annual exam. To catch age-related eye problems early, all patients over 60 should have a comprehensive eye exam every year. To learn more about the many benefits of regular eye exams, call our office or book an appointment online today.